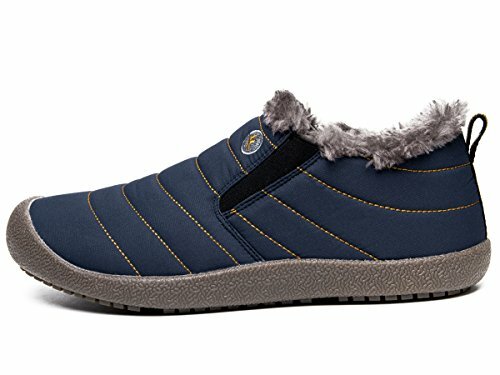 Water resistant fabric as upper material, breathable and snug, decent construction quality, perfect designed for women to walking around outdoors. 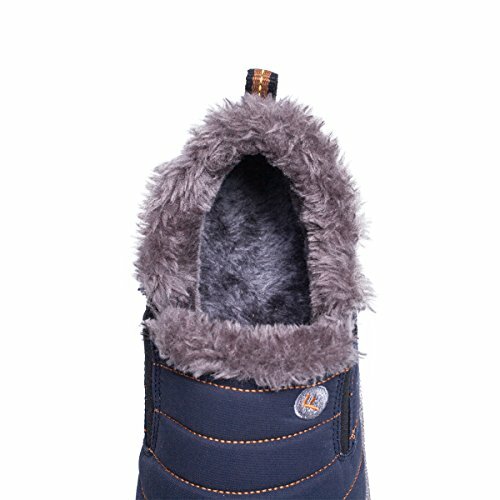 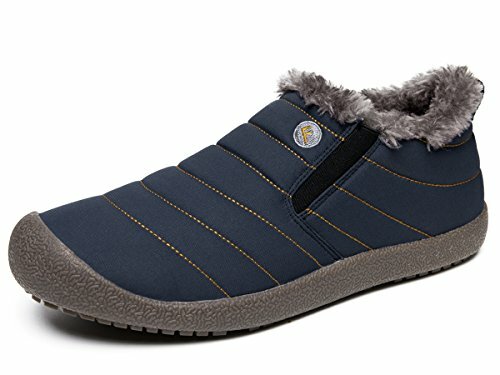 Breathable Fully Fur Lining:Fully fur lining and lighweight midsole keeps your feet warm. 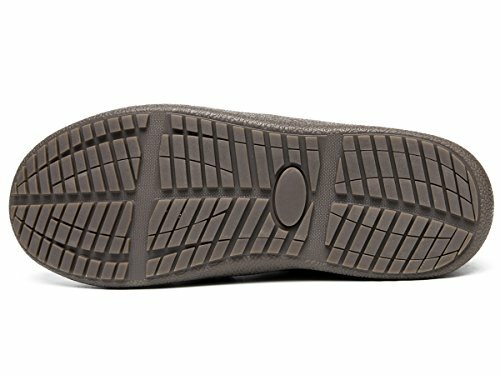 Anti-slip Outsole And Durable:The anti-slip rubber sole, with an ergonomically molded, shock absorption performance cushioning separated protective toe guard. 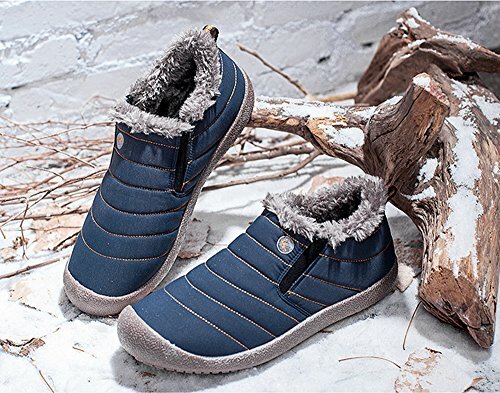 High/Low Top:Cold-weather boot with Ankle-high /Low Top and waterproof seam-sealed construction,Techlite lightweight midsole for long lasting comfort. 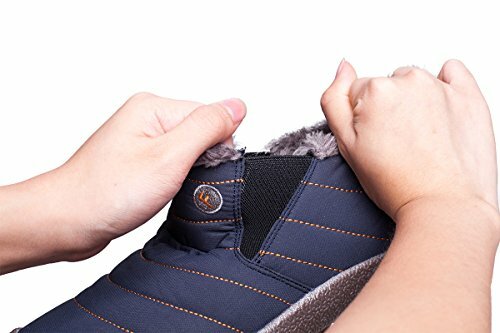 Easy to wear:Upgrade the shoes openings, you can easy to put on the shoes and feel more comfortable.